1.1 The terms below govern your use of this website (nissan-abudhabi.com) and by accessing this Website you agree to be bound by them. If you do not accept these terms, please leave the Website. 1.3 We may change these terms at any time without notice by updating the terms shown on this Website. It is your responsibility to review the Website terms each time you enter the Website to ensure you are aware of our latest terms and conditions. Your use of this Website after a change has been made signifies your acceptance of the revised terms. 2.2 Access to our Website is permitted on a temporary basis and we reserve the right to withdraw or amend the service without notice. You are responsible for making all arrangements necessary to access this Website. You are also responsible for ensuring that all persons accessing our Website through your internet connection are aware of these terms. 4.1 Nissan is striving constantly to improve its products. Accordingly, all information on this site is subject to change and is for general information purposes only. 4.2 Please contact your local Authorised Nissan Dealer, or if you are a fleet customer your area fleet manager or fleet customer contact centre for the most up to date information, further advice or guidance before taking any action based on the information contained on or generated by our Website. 4.3 We are not responsible for any loss or damage arising from your reliance on any information available on our Website to the fullest extent permissible by law. 4.4 Because of the nature of technology, the colours shown on the site may not match the actual colours. Prices for all cars are inclusive of VAT. 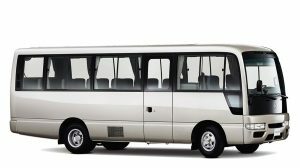 Prices for commercial vehicles are exclusive of VAT. Prices on the fleet website are clarified by specific disclaimers. 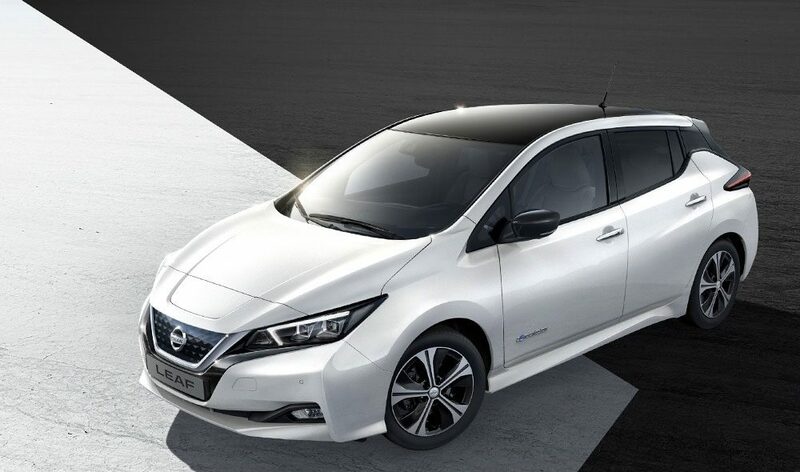 6.1 You may use the configure application (“Configure Application”) on our Website to provide an indication of the various specifications and finishes that are available for Nissan vehicle models. 6.2 You should not rely on the specifications or designs produced by the Configure Application as this is intended to provide general information only. We cannot guarantee that particular specifications or designs will be available to purchase or that they can be purchased at the price indicated on the Website. Please contact your preferred Nissan dealer for further advice or specific information as to availability and pricing. 7.1 You may use our Website to contact a Nissan dealer to arrange to test drive a particular model of Nissan vehicle(s). 7.2 We cannot guarantee that every model of interest to you will be available to test drive at your preferred dealership. For specific information about availability please contact your preferred dealership directly. 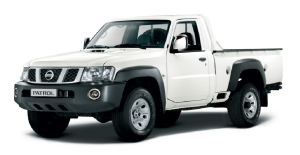 7.3 Please note that to qualify to test drive any Nissan model additional terms and conditions will apply. These are available upon request from your preferred Nissan dealership. 7.4 Our dealerships reserve the right to refuse a test drive to any applicant without reasons or notice being required and we and our dealers will not be liable for any resulting loss or damage to the fullest extent permissible by law. 8.1 Our Website and all information, images, photographs and other content displayed on the Website (“Material(s)”) are protected by certain rights. These rights include all patents, rights to inventions, copyright and related rights, moral rights, trademarks and service marks, business names and domain names, goodwill and the right to sue for passing off or unfair competition, rights in designs and all other intellectual property rights, in each case whether registered or unregistered (“Rights”). These Rights either belong directly to Nissan or are licensed to us from their respective owners or licensors. (d) reproduce, modify, display, perform, publish, distribute, disseminate, broadcast, frame, communicate to the public or circulate to any third party or exploit our Website and/or the Materials in any way, including for any commercial purpose, without our prior written consent. 8.3 Any use of the Website or the Materials in a manner not expressly permitted by these terms may constitute an infringement of our Rights or the Rights of our Licensors. We and our Licensors reserve the right to exercise all rights and remedies available in respect of any infringement of Rights in the Website or the Materials accessible on it. 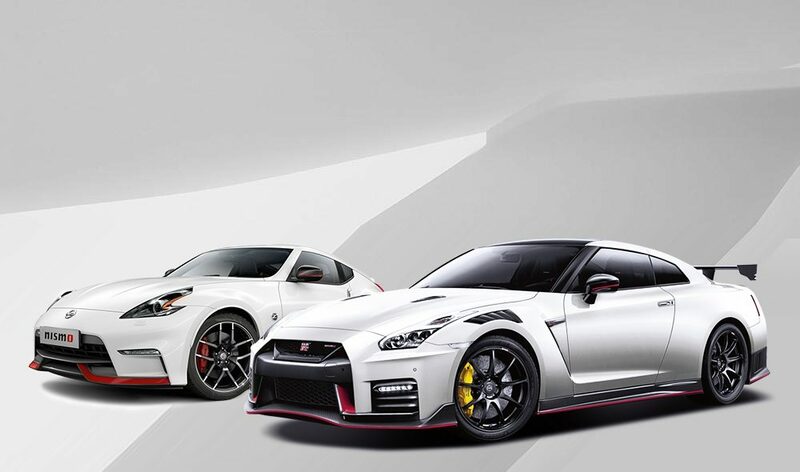 9.1 We reserve all Rights in and to the nissan-abudhabi.com domain name and all related domains and sub-domains, the name “Nissan”, our logo and our service marks, brand names, trading names and/or trademarks appearing on the Website. Other trademarks, products and company names mentioned on the Website may be the trademarks of their respective owners or licensors and the Rights in such marks are reserved to their respective owners or licensors. 9.2 Nothing in these terms should be construed as granting any licence or right to use any such trademark or domain name. 12.1 Our Website and/or the Materials may contain links to sites of affiliated and non-affiliated companies. 13.1 The vehicle and product specifications on this Website are, unless stated otherwise, for the UAE market only. These specifications (including optional and standard equipment) may vary in other markets. 13.2 The information and other materials contained in this Website may not comply with the laws in countries outside the UAE. 14.1 You may link to any page of our Website, for non-commercial purposes provided that you do so in a way that is fair and legal and which does not damage our reputation or take advantage of it. 14.2 You must not link to our Website in such a way as to suggest any form of association, approval or endorsement on our part where none exists. 14.3 You must not remove, obscure or modify in anyway any advertisements, copyright notice, or other information on our Website. Our Website must not be framed on any other site. 14.4 If you would like to link to our Website for commercial purposes or any purpose not included above, please contact us using the details below. 14.5 We reserve the right to withdraw linking permission at any time and without notice. 15.1 If you have an enquiry or complaint about this Website, you should contact our customer services department at Customer Services and we will try to answer your enquiry or resolve any complaint as soon as possible. 16.1 You may not assign, sub-license or otherwise transfer any of your rights under these terms. 16.2 If any provision of these terms is found to be invalid for any reason, the invalidity of that provision will not affect the remaining provisions of these terms, which shall remain in full force and effect. 16.3 Failure by either of us to exercise any right or remedy under these terms does not constitute a waiver of that right or remedy. 17.1 You agree that UAE law governs your use of the Website and your relationship with Nissan, and you agree that the UAE courts will have exclusive jurisdiction over any claim arising from or related to this Website. Additional terms and conditions may be applied by specific Dealerships. Please refer to your Dealership for details. Any purchase or other transaction in relation to any products or services provided by Nissan will be subject to contractual terms. These terms and conditions are not intended to be an offer for sale or supply of any goods or services which is capable of acceptance. Nor shall these terms and conditions form a condition, warranty or other term of any agreement which you may enter into with Nissan for the supply or sale of goods or services. You are solely responsible for deciding whether any of our products or services are suitable for your purposes. Nissan does not by these terms and conditions give or enter into any conditions, warranties or other terms or representations as to the fitness for purpose, satisfactory quality or compliance with description of any Nissan vehicles or other Nissan products.